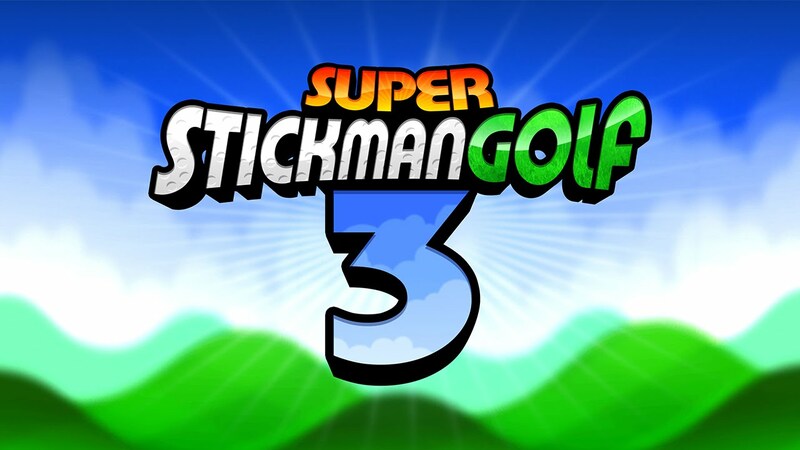 Noodlecake Studios took its time but Super Stickman Golf 3 is now here and it builds up on the best features of the previous versions. If you’ve played the previous versions you know how it goes, but if not, this is unlike golf games you’ve played as it’s easier to get into. Super Stickman Golf 3 consists of several levels where the goal is to put a ball in a hole using as few swipes as possible. The early levels will have you dealing with the typical challenges a golfer faces such as water hazards and sand traps. However as the game goes on you’ll find yourself dealing with goo, trying to defy gravity, and you’re going to have access to power ups to help you propel that ball forward. What really makes Super Stickman Golf 3 a fun game to play is the challenges are well laid down. As you play you can collect golf bucks you can spend on the Pro Store, and completing a course earns you bonuses as well. While there are a lot of things you can do in the game, it doesn’t get confusing as the interface is intuitive. Whether you’re hitting balls while on platforms or taking shots in unique positions, your skills will improve. The hats in the game are also important because they provide you with unique skills that elevate your performance, and once you have honed your game you can challenge others via the multiplayer mode. There’s race mode, a turn based multiplayer game and more.